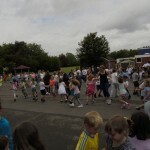 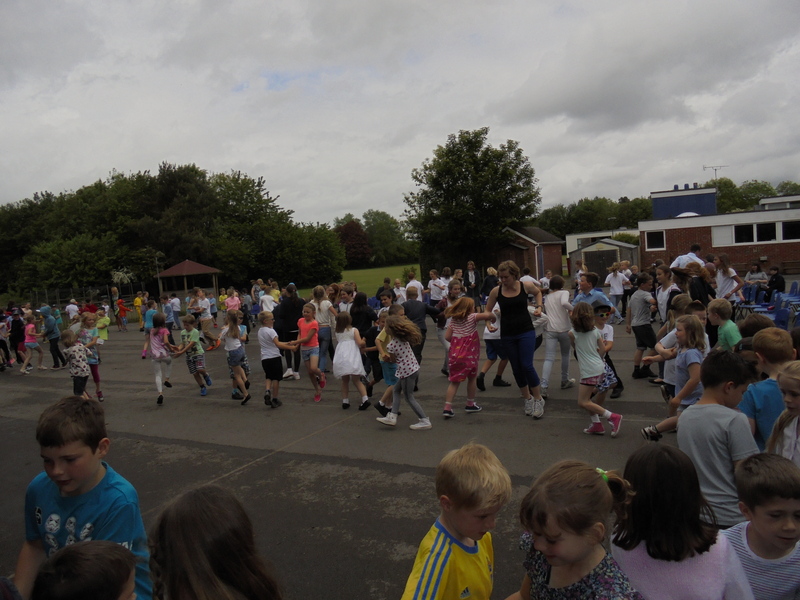 This year’s country dancing festival was a slight change to previous years as the weather wasn’t in our favour this morning. 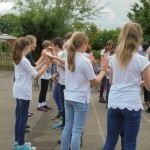 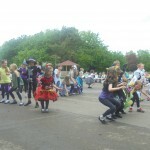 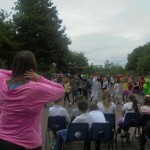 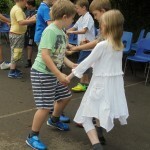 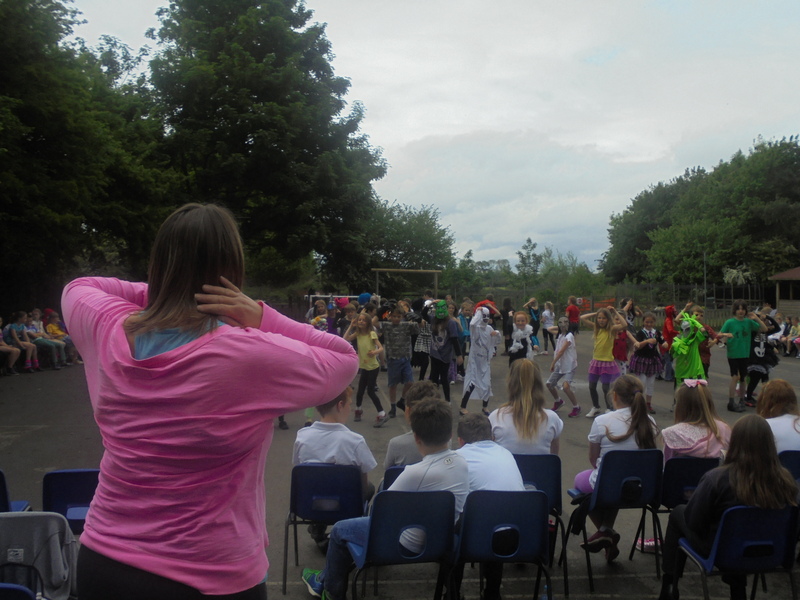 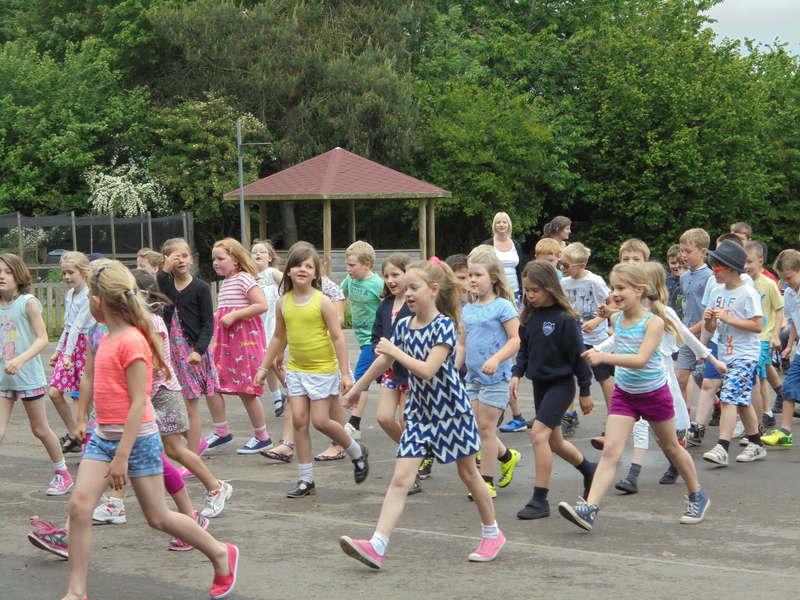 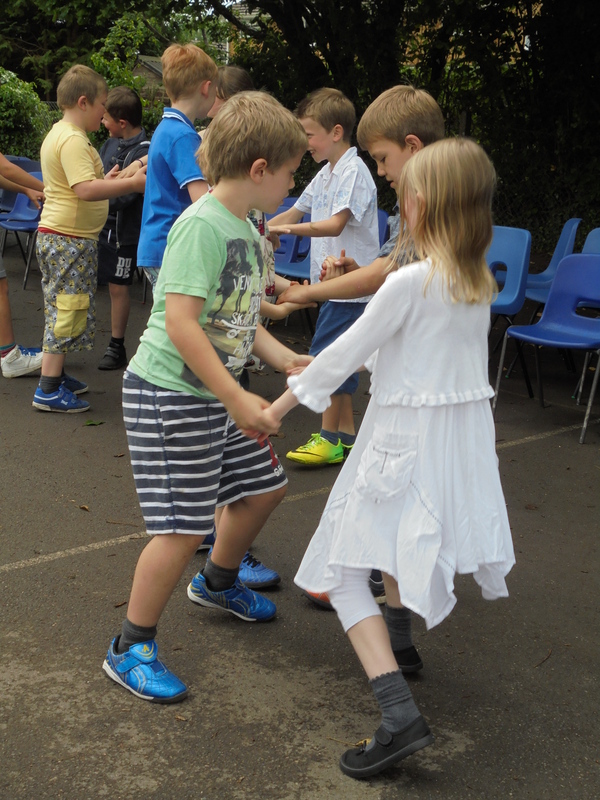 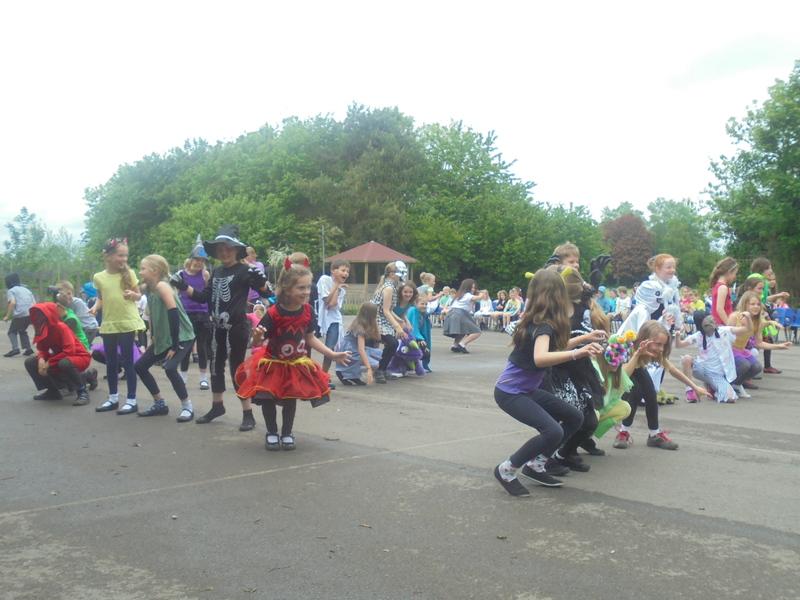 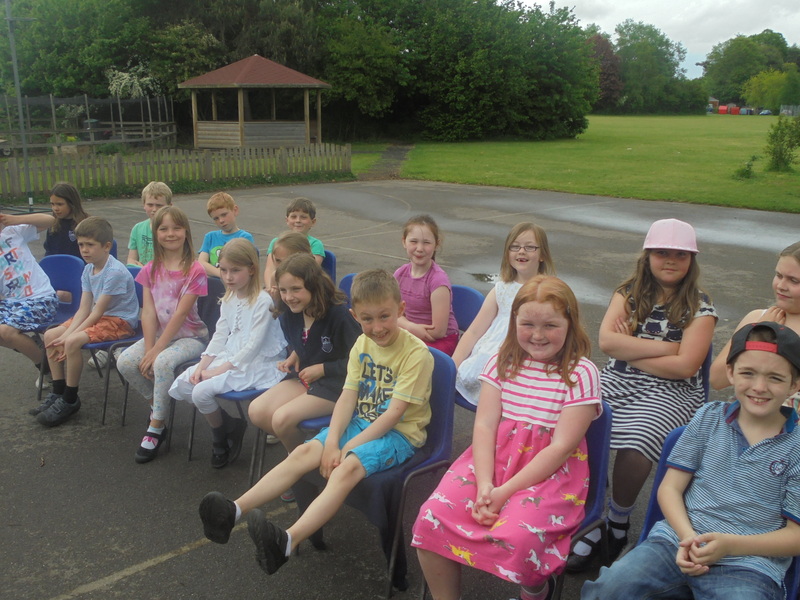 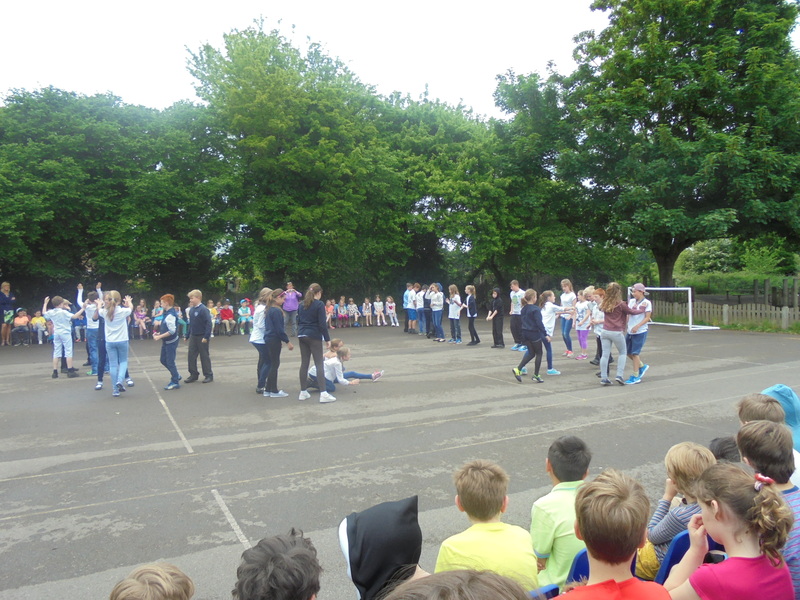 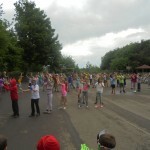 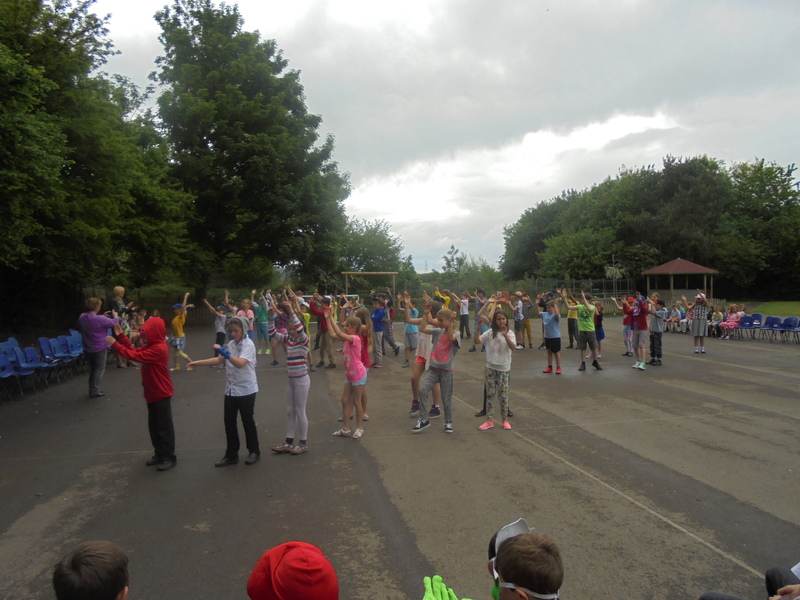 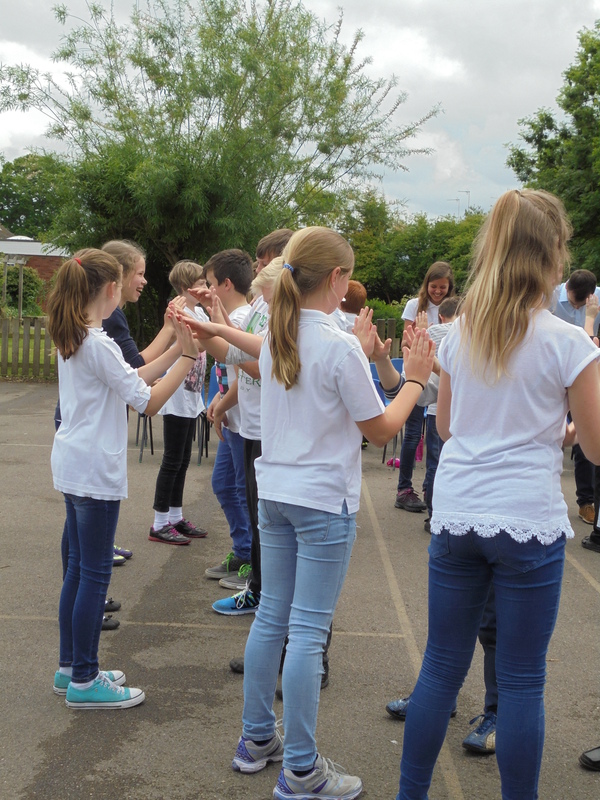 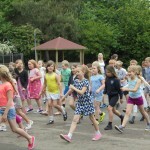 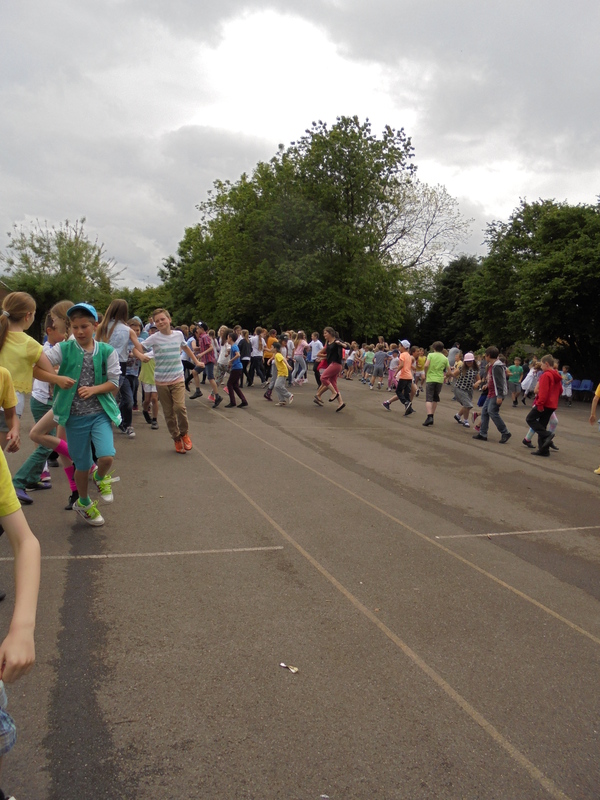 However, we took full advantage of a break in the rain in the afternoon and were able to show our year group dances and also a couple of traditional country dances. 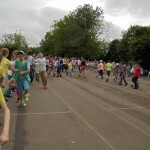 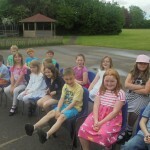 The children (and teachers!) 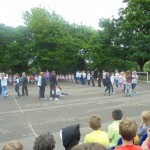 had obviously been working hard to learn the routines.